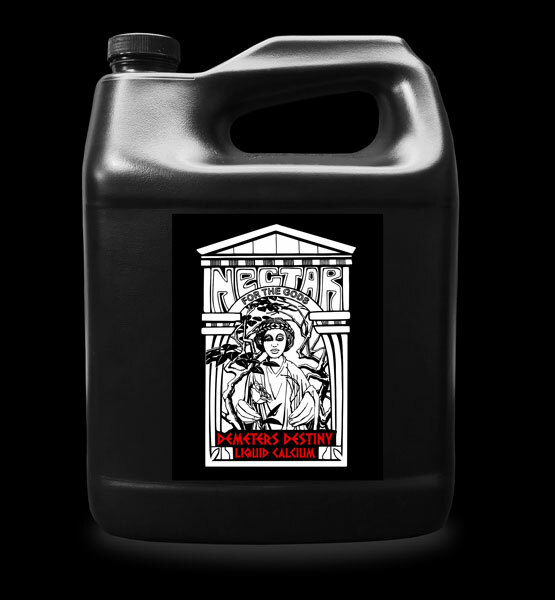 Nectar for the Gods began life as Harvest Moon several years ago, brewed in small batches in our co-founder’s garage. In The Beginning, there were only a few products, designed to be a simple, complete line for home gardeners. 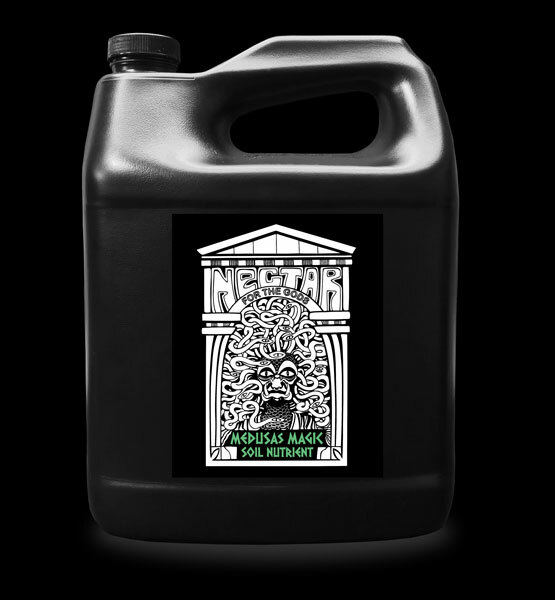 This original lineup included: Gaia Mania, intended as a standalone nutrient, and Medusa’s Magic, Demeter’s Destiny, and Zeus Juice. As needs were identified, new products were developed to address those needs, and to give gardeners more control over the complexity of their program. Although we’ve moved out of the garage, our products are still handcrafted, brewed in batches slightly larger than the original 5-gallon bucket, and bottled by real people. We take pride in our products and process, and we think you’ll notice the difference. Oregon’s Only was founded by two guys who were grossed out by the nasty chemicals sold to people as fertilizer, and appalled by what is allowed to go down our drains, into the land and water, and into our bodies. Many of these products put plants on permanent life support, rather than supporting truly healthy growth. They knew they could do better, offering a product line that won’t pollute your body or the environment. This philosophy resonates throughout our entire company, from our incredibly low-waste manufacturing process, to responsible waste, water, and energy management, and active greening of our industrial manufacturing location. 1) Any input materials leftover as byproducts of our manufacturing process are either applied to our edible landscaping, or composted at our local yard debris recycler. This prevents methane production by anaerobic digestion in our landfills, and returns organic material to our local ecosystems. 2) We reuse 2-yard plastic totes and 55-gallon drums that are waste products of other business in Oregon, diverting thousands of pounds of plastic from landfills or recycling facilities each year. We believe these products should be recycled at the end of their useful life, but that it makes sense to reuse them first. 3) Most of what we cannot reuse or compost is recycled, resulting in a very low trash generation rate. Our 1.5-cubic-yard trash bin is shared with two other businesses, and emptied only once a month. This is comparable to residential trash collection rates in our area, which range from about 0.15 to 2 cubic-yards per month. Walk through our warehouse, and you may notice that we have very few lights or heaters running. Or, you may not, because we are well lit and heated using passive solar energy. We have replaced eight of the bay doors on the south side of our building with passive solar walls, dramatically reducing our energy consumption, and allowing us to leave the lights and the heat off for a good portion of the year. Our 20,000 square foot manufacturing facility is located on 3.11 acres of heavy-use industrial property in Springfield, Oregon. We would be pretty easy to find if you were passing by, because we have taken measures to green our industrial location, which makes us stand out in our area. In early spring, grapes, raspberries, and strawberries planted the length of our property begin producing fruit, fertilized by compostable byproducts of our manufacturing process. At the same time, you could expect to see cherry trees flanked by hundreds of daffodils in front of our building. If there is a spare piece of soil on our lot, we’re either growing something there, or have plans to. 1) Flowering plants provide a food source for bees and other pollinating animals and insects. 2)Trees and other plants provide green spaces and habitat for insects and animals, reducing habitat fragmentation by contributing to a green corridor between wild areas. 3)Plants anchor down soil and create a textured surface to slow rainwater runoff. This increases rainwater penetration rates, reducing the burden on our stormwater system and helping to manage the local water table. 4) Encouraging plants to live on our property and adding organic material to the soil feeds the soil food web, contributing to soil conservation on our property. In addition to slowing rainwater runoff rates through increased green spaces, we also harvest rainwater runoff from our roof. We use this collected water to rinse coir fiber used in some of our products, providing a better product to our customers, and conserving water resources by reducing our city water consumption.